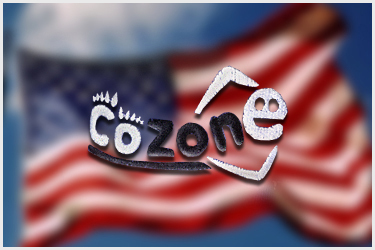 During the Fall of 2010, we began developing the CoZone® brand adult onesie. We spent about 2.5 years developing the perfect combination of comfort and functionality, and a supply chain to deliver it. In the Spring of 2013, we launched our first product, the 100% Made in the USA CoZone adult onesie. The CoZone product offering continues to grow and change, driven by the demand of our customers. College Students want comfortable clothing to wear during down time (or let's be honest, some will wear it to class). After a day of skiing or snowboarding, few things are better than warm, comfortable clothing, a fire in the fireplace, and a cup of hot chocolate. Need something to wear over your gym clothes so you don't have to change once you arrive at the gym? We've got you covered. Comfort and smiles, that's Comfort Zone Apparel, and we hope you'll enjoy your CoZone as much as we enjoyed producing it for you.